What is Map Editor tool? 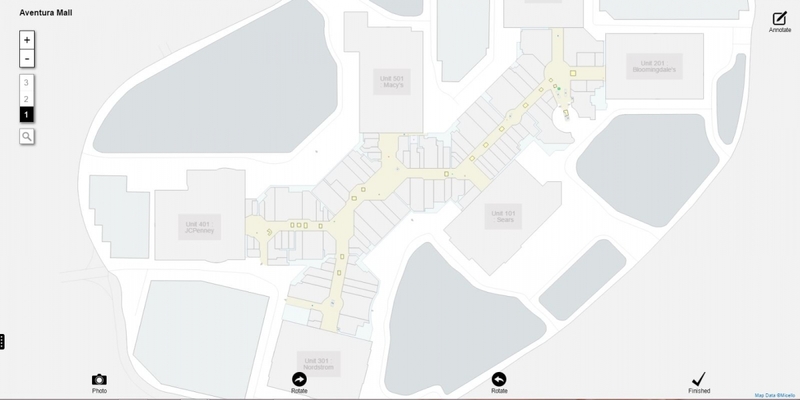 The indoor maps of several venues especially shopping malls are quite dynamic, many shops change its location within a building or merges with the other shops quite often. In such a scenario, it becomes inevitable to update the indoor map on a regular basis. 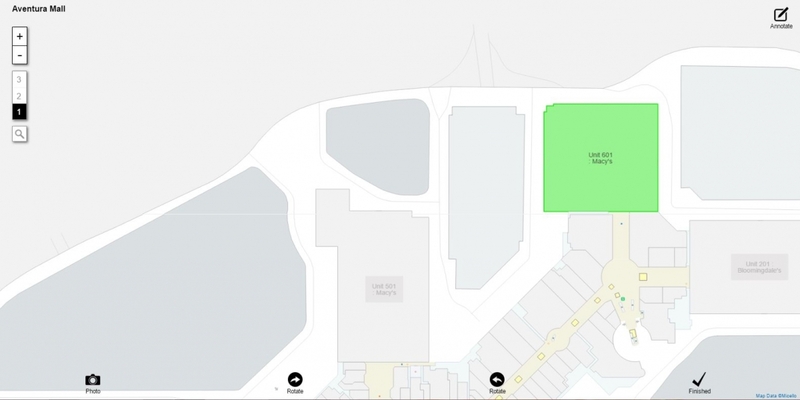 Our Map Editor tool (/u) allows you to make the edits on the indoor map and submit it to us for updating the map. 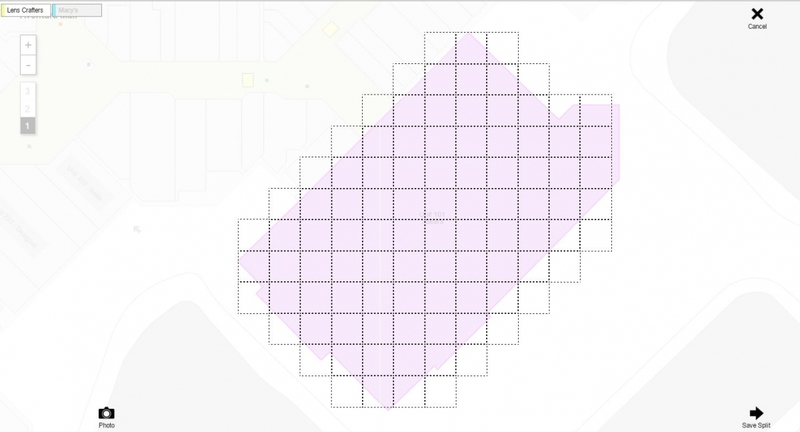 The tool is also called Field Collection tool as it collects the on-field data of a venue. 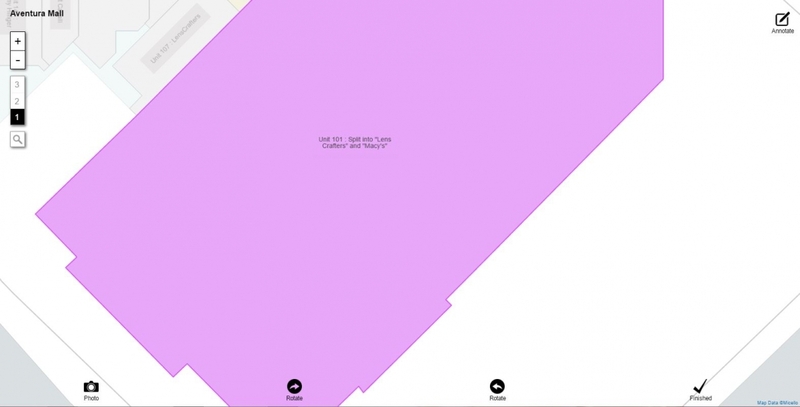 It enables you to change POI (Point of Interest) names and addresses, store split/merge feature, store closing update and delete objects on the map. Every change is color coded for easy visual identification, click once on a store and it turns green symbolizing its ‘verified’ status while clicking twice enables you to see multiple update options for making desired update on the map. When all stores/level are done, simply click on finished and this will send us all the update data. These updates once submitted to our team, helps us in verifying and updating our indoor maps regularly so that you get the most accurate and updated indoor map experience every time! How to use the enhanced/ updated Map Editor tool? 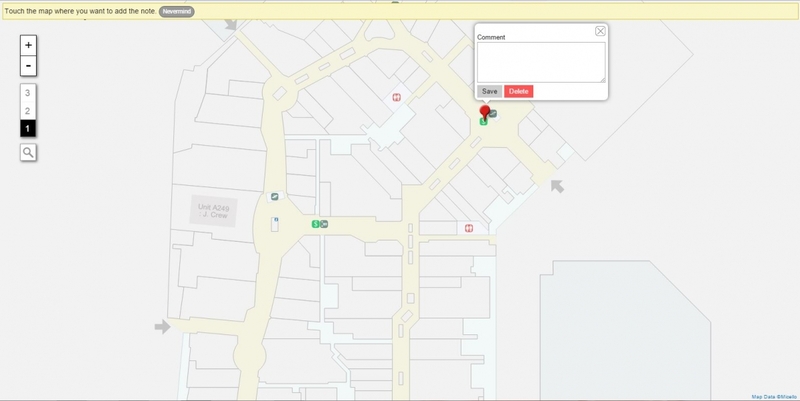 The tool can be accessed by login on to www.micello.com/u/ (CID), CID is community ID,a number through which you can access indoor maps of any location. 1. Photo- By clicking on the the photo option, you can upload the picture of the location you are at in the mall. Based on the picture, we will review the change of the map and update it accordingly. 2. 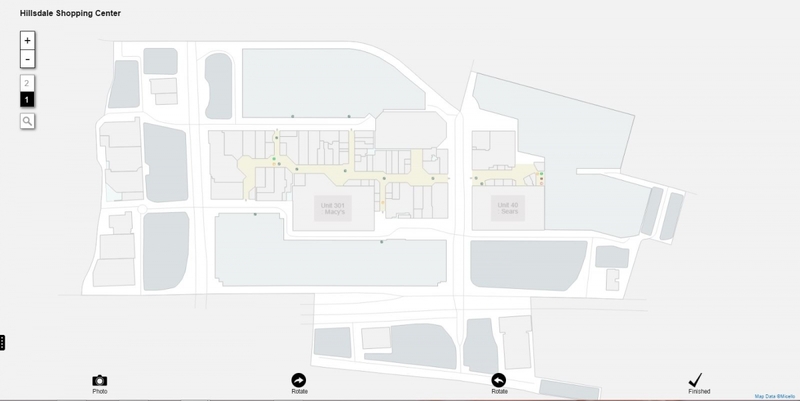 Rotate- This function allows you to rotate the indoor map from right to left or left to right. 3. Finish- Once you’re done with editing the map, you need to click on this option. Your edits to the map will be received by us and after verifying it we will update and publish the latest map edited by you. 4. Double clicking on any of the POIs (Point of Interest) will open up various editing options for you. 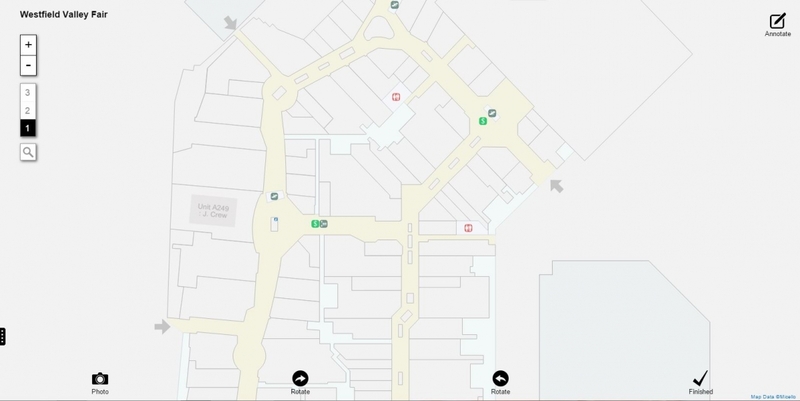 For instance, In a Shopping Mall, by double clicking on a single store you will get a list of features with which you can verify location, change name of the store, combine with another store, split-up stores, show location of empty space, remove a particular store, and reset the indoor map. 5. However, one of the striking features we have added lately is ‘Annotate’, on the top right corner. - Using this, you can write any of your suggestions/comments in a text box and pin it wherever you wish to make the edit on the map. You can also save or delete the comment through this feature. How to change the name of the units/stores? 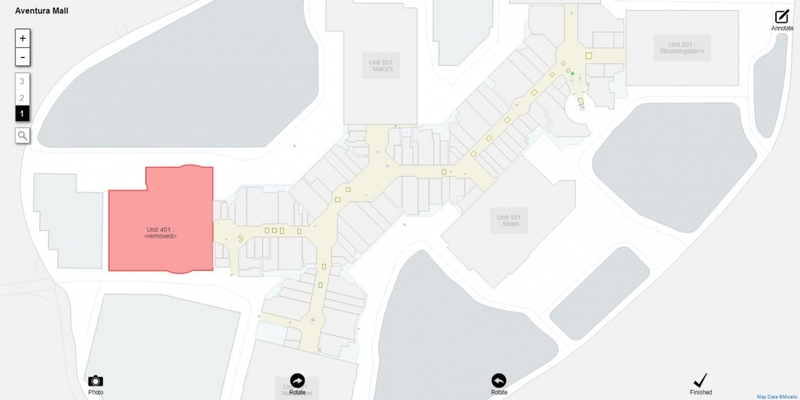 Example: Let’s go to the indoor map of Aventura Mall (CID 126) https://www.micello.com/u/126 and select unit 601- Macy's. For changing the name of Unit 601 from Macy's to Sears simply double click it. - You will be redirected to multiple options page, please select the 2nd option "Change name". - As soon as you click Change name, a new page will open up. Please enter the name you wish to change in the input box and then click on 'change name' option given below on the right side. How to combine stores/units using onlineeditor? 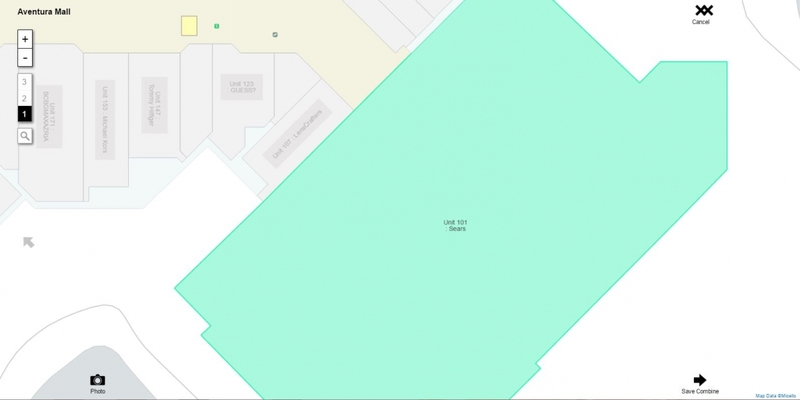 For better understanding, let’s take a look at the example on how to combine two units or stores on the indoor map. - Double click on the primary store you want to combine. For instance, let’s consider "Unit 101" Sears on level 1 as a Primary store that we want to combine. Once you double click it, you will be lead to multiple options to choose from. Select the 3rd option "Combine with". - As soon as you click the ‘Combine With’ option, you'll be lead to the page where you need to select the secondary store. For instance, let’s consider “Unit 107” Lens Crafters as the secondary store. - After selecting the stores, click on "Save Combine" button on the bottom right. *Please note that it is mandatory for both the units to be side by side for performing this functionality. - Now hit on "Finished" button. This will generate a support ticket for us to work on. We will verify the information at our end and update the map accordingly. How to Split up the units using online editor? - For better understanding, let’s take a look at the example on how to split two units on the indoor map. 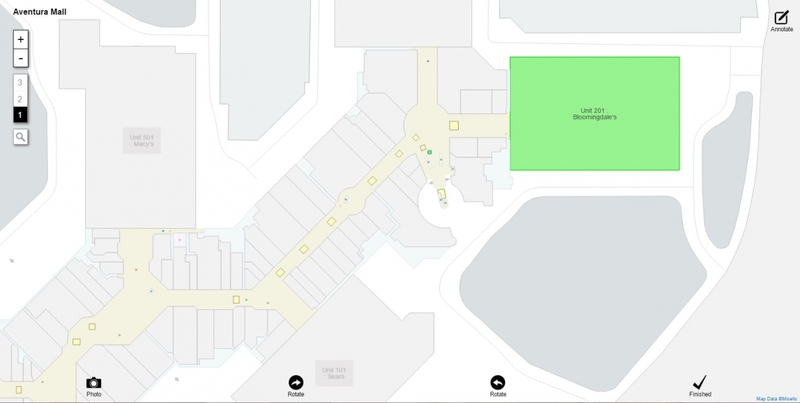 Example: Let’s go to the indoor map of Aventura Mall (CID 126). Double click on the store you want to split. For instance, let’s consider "Unit 101" Sears on level 1 as a store that we want to split. - It will lead you to multiple options to choose from, please select the fourth option "Split Up". - Once clicked, you will have to fill in the details of multiple stores you want to add. For instance, here we would like to split Sears into two units namely 1) Lens Crafters and 2) Macy’s. Once the info is added click on the "Next" arrow on the bottom right. - As soon as you click ‘Next’, you'll observe that the page will be redirected to a new page having blank grids and on the top left corner will be the names of split stores given by you. Both the split stores have been assigned different colors for easy identification. 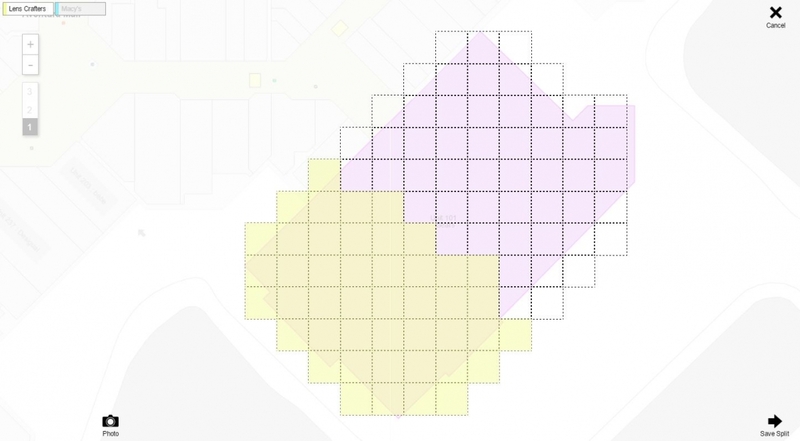 - Now fill in the color in the blocks representing Lens Crafters in yellow by dragging the mouse over the grid to specify the area. 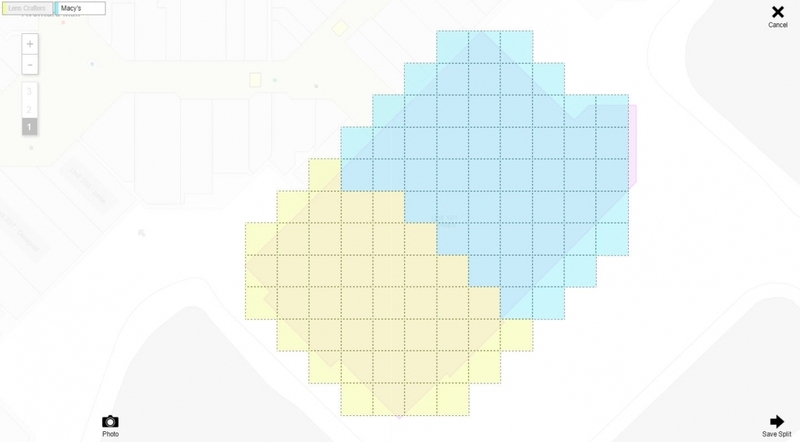 - Similarly, fill in the color for the blocks representing Macy’s with blue. 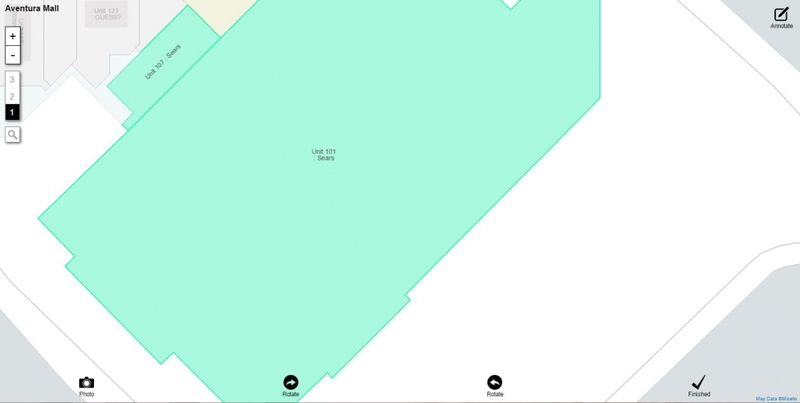 - Once you are done with specifying the area, click on "Save Split" at the bottom right. This will generate a support ticket for us to work on. How to display the vacant unit/store? - Go to the unit #/store that is vacant and double click it. - This will lead to a page with multiple editing options. Please select 5th option "Now Empty"
- Once you click on Now empty option, the space will be displayed as vacant in dark grey color. 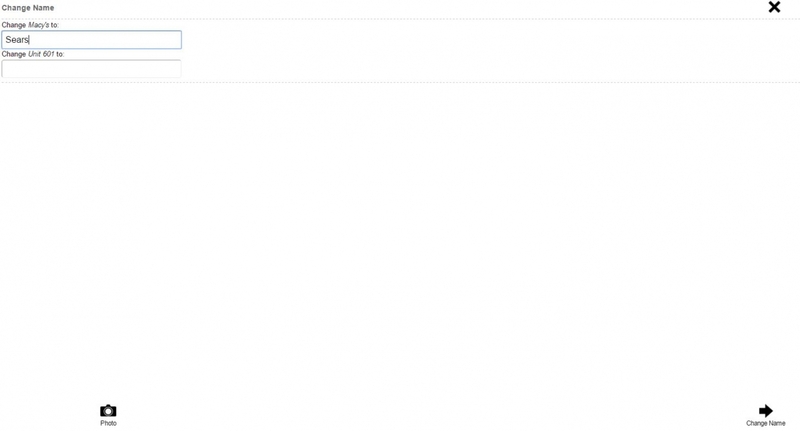 - Double click on the unit/store you want to remove. In this case, we have selected J.C. Penney Unit #401 to be removed. - A list of editing options will appear in a new page. Please select the 6th option 'Remove' from there. - Once you click on remove, you will be able to see that Unit 401 will be colored and display as 'removed'.